Foreign media Manila reported that some local Philippine steelmakers have appealed to the authorities to strictly prohibit the import of second-hand IF induction furnaces from China, because the steelmaking equipment produces inferior quality steel and is extremely vulnerable to environmental pollution. Since China banned induction furnaces widely in 2017, many obsolete induction furnaces have been sold to local steel plants in Indonesia and the Philippines. Roberto Cola, president of the Philippine Iron and Steel Industry Association, said that the capacity of induction furnaces in the Philippines had doubled in the past two years. In an interview with ANC's Market Edge column, Cola said that the production capacity of induction furnaces in the Philippines has increased sharply from 150,000 tons per year to 45-500,000 tons per year. In addition to aggravating pollution, induction furnace can not reduce impurity content in steelmaking process, which will greatly affect the long-term stability of steel quality. These inferior quality steels are 20% cheaper than those produced by electric arc furnaces. Cola believes that if strictly implemented in accordance with Philippine product standards and pollution control regulations, these steel products from induction furnaces are not qualified. But Cola went on to say that the Philippines was very lax in enforcing relevant product standards and pollution control regulations. In Vietnam, these induction furnaces have been banned. Cola is also vice president of SteelAsia Manufacturing Corp. He said he was concerned about the quality of building steel bars produced by induction furnaces because these blast furnaces were not designed specifically for the production of building steel. We recommend banning the use of these induction furnaces because they are not designed for the production of building steel. Some steelmakers in Indonesia and the Philippines are also concerned that the use of inferior steel produced by induction furnaces by individual irregular steelmakers will bring many security risks to earthquake- and typhoon-prone countries. At the same time, Cola also urged construction contractors to conduct a thorough inspection of steel quality. 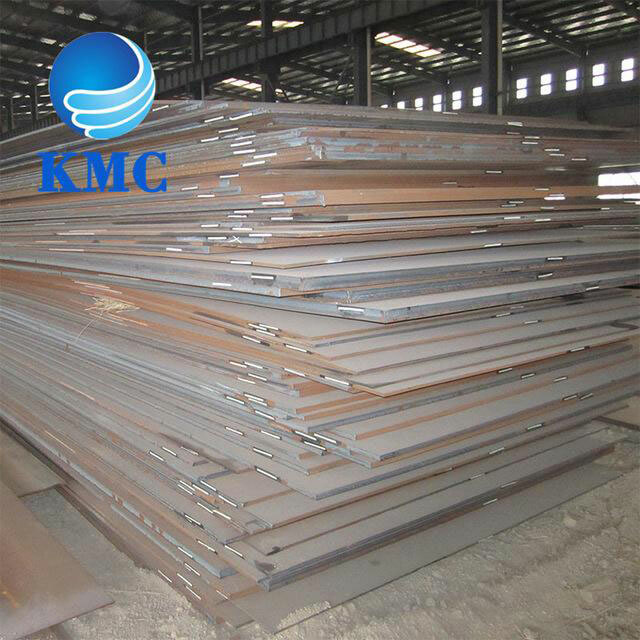 He believes that no matter what process is used to produce inferior steel, if the Contractor does not strictly control the quality, these unqualified steel may flow into the construction site. Previous Zhangjiakou, Baoding And Langfang Have All Withdrawn Their Steel Production Capacity This Year!